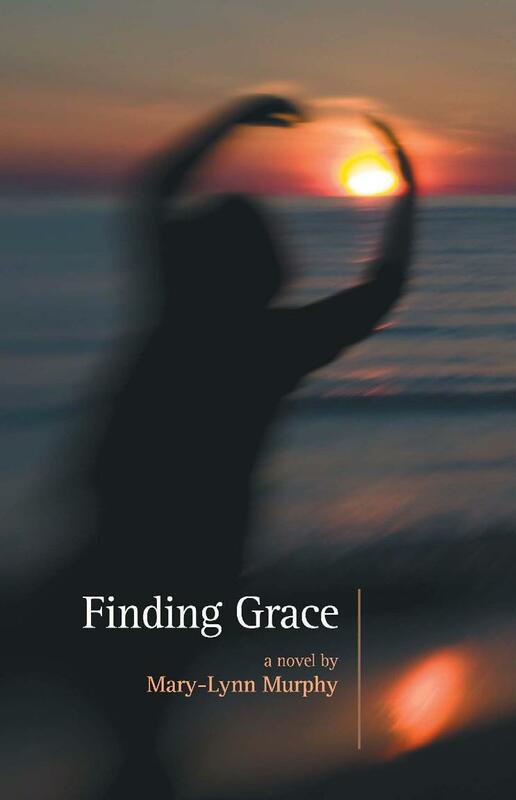 Local author Mary-Lynn Murphy will be launching her brand-new novel, Finding Grace, on Saturday May 11th at the Sault College Native Student Centre (Enji Maawnjiding). Finding Grace is a “stark yet humorously whimsical coming-of-age story set in Northern Ontario and Toronto”, hot off Scrivener Press. Mary-Lynn will be reading from the book, and poet and singer Mark Dunn will provide music for the evening. This sounds like a perfect literary beginning-of-summer treat. Everything is happening in Room G1200. To find the venue, take the Willow Avenue Entrance #1 (most southerly entrance) and drive all the way to the end, J, the South Parking Lot.